List Prices ranged from $150,000 - $1,495,000. Closed Sales Prices ranged from $123,000 - $1,400,000. 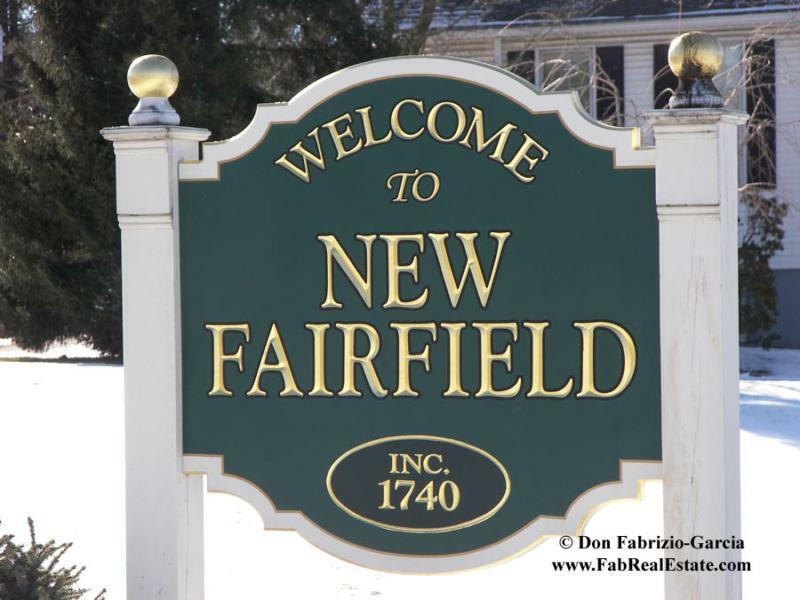 The average closed real estate sales price for New Fairfield was $488,800. The median closed real estate sales price for NewFairfield was $385,000. On average, these homes sold for 94.5% of their final list price. Days on Market ranged from 34 - 351 days, with the average being 118 days of market time. This compares with 23 closed sales in August, 2007, with an average sales price of $505,243 and a median sales price of $417,500. 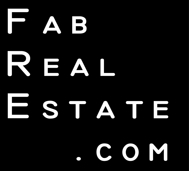 Currently, there are 126 homes for sale in New Fairfield, CT. List Prices range from $150,000 for a small bungalo being sold as a short sale to $21,000,000 for a Victorian-style waterfront estate.